Patients who present themselves with one or more of the signs and symptoms that suggest pancreatic cancer need a quick investigation. 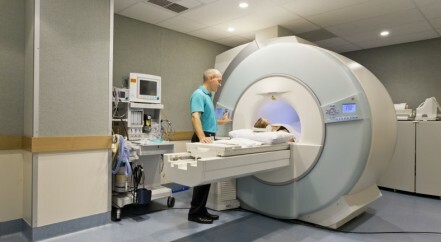 This is often by a CT scan or PET-CT scan and early referral to a specialist unit for other investigations. These investigations and tests will help your specialist team diagnose, treat and monitor your condition. 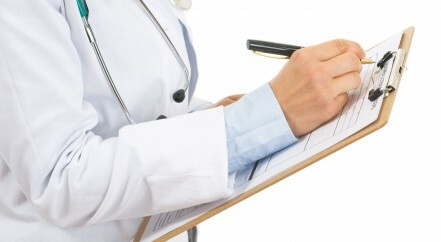 These tests are referred to as staging investigations. 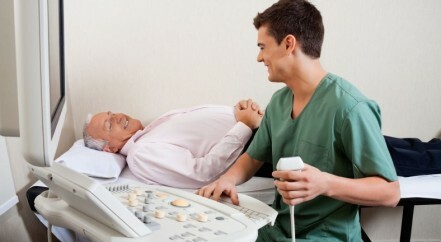 The results of these tests will provide information about the abnormal area in your pancreas and your general health. Your specialist team will also want to get to know you and your family so that they can make the most appropriate treatment choice for you. There are two aspects to staging investigations. Some are designed to find out as much as possible about the tumour itself, and some are designed to assess your general fitness. There are many treatment options and your doctors will be trying to work out which is best for you, taking into account all of the information. These decisions are usually taken at a multi-disciplinary team (MDT) meeting.